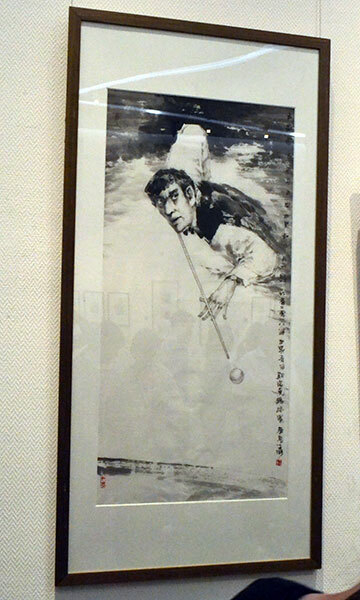 The Shandong Artists Association had invited the IBSF officials and participants of 2018 IBSF World Under-18 & Under-21 Snooker championships to visit their exhibition of paintings at the Shandong BookCity in Downtown. Mr. Li Tao, Chairman of Shandong Xinyuan Cultural Real Estate Co. Ltd. and Mr. Zhong Yuan Liu, Deputy Secretary General of Shandong Artists Association received Mr. Jim Leacy, Vice President IBSF, Vivek Pathak, Media Officer, IBSF and other delegates / players participating in this championship to the exhibition hall. 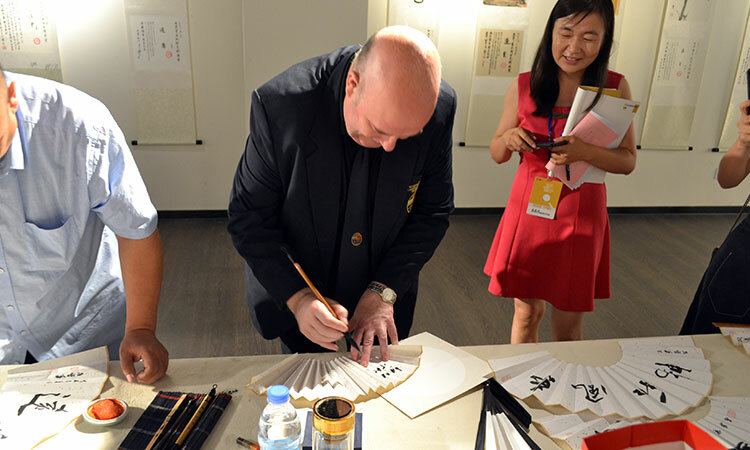 They introduced with all the artists who made paintings specially done on snooker theme and attributed to the 2018 IBSF World Under-18 and Under-21 Snooker Championships. The Artists Association and Mai Mai Sports has also contributed their support and funds for this championship. 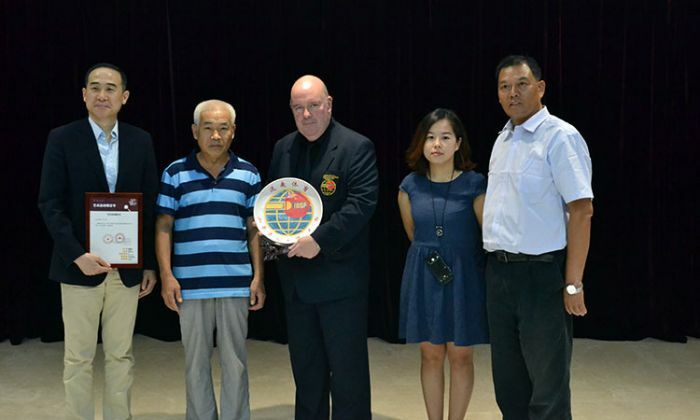 For their valuable support, IBSF Vice President, Mr. Jim Leacy acknowledged with gratitude. 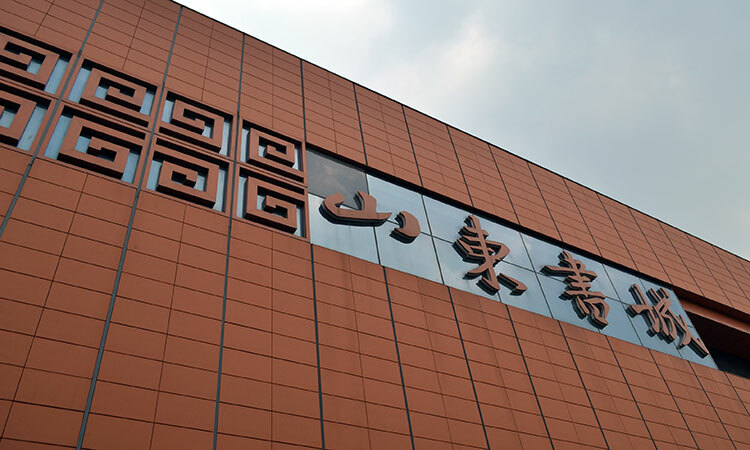 The paintings had a reflection of great Chinese history of around 5000 years. 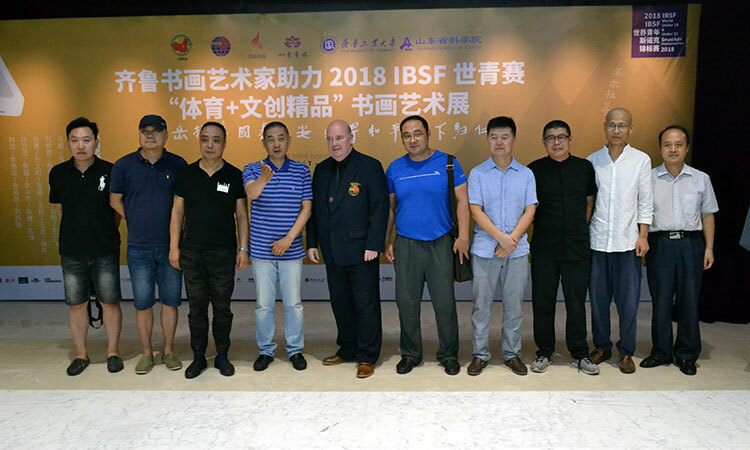 This was really a memorable trip and IBSF Thanks the Shandong Artist Association for their invite and for their support to the championship.